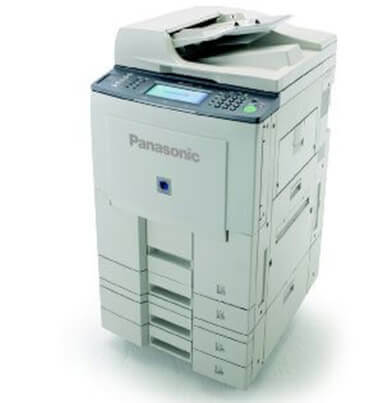 The Panasonic DP 8045 features print, copy and scan capabilities; with optional faxing. The network-ready DP-8045 gives users throughout the office access directly from their individual PCs. Projects are produced in high-quality output at a speed of up to 45 ppm and a 600 dpi resolution. The genuine Panasonic DP-8045 Workio black toner cartridge (DQ-TU38R) will yield an estimated 38,000 pages with an average of 5% page coverage. Users can react before toner is empty when the Device Monitor alerts users the toner is running low. 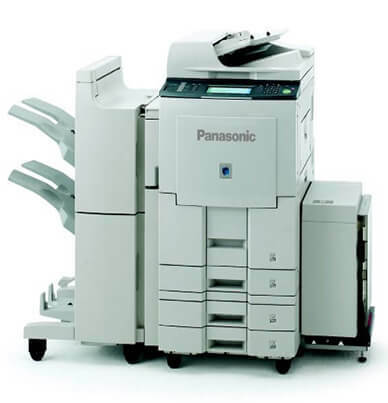 The flexible paper handling and convenient finishing options allow users to complete more projects in-house. 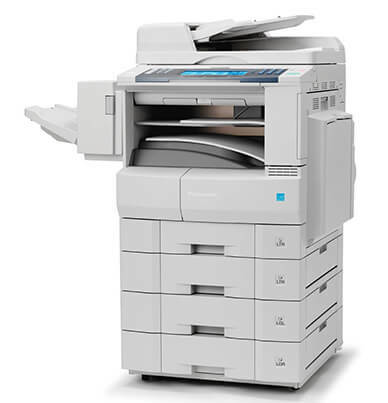 The DP-8045 provides users with a maximum of 6,250 sheets of paper. The six paper sources can accommodate a separate size of paper up to ledger size (11″ X 17″). 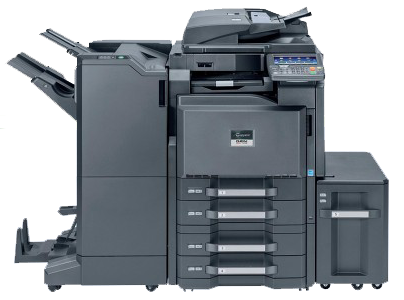 The DP-8045 finishing options will staple, hole punch and saddle stitch.